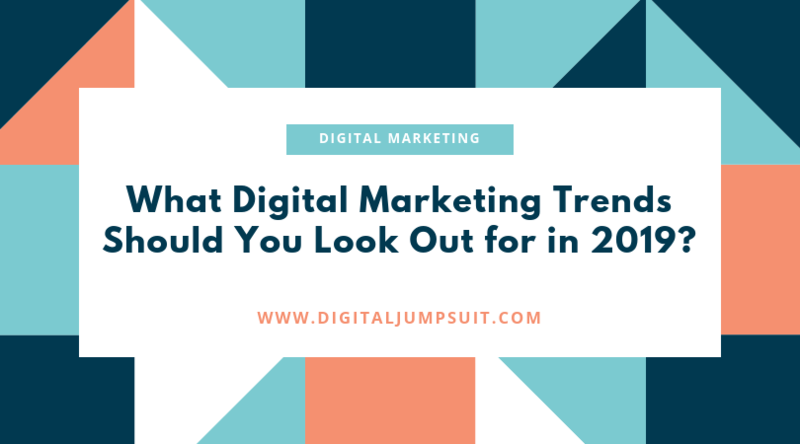 Digital Marketing Archives - Digital Jumpsuit - Marketing Agency & SEO Halifax - Call the experts!! 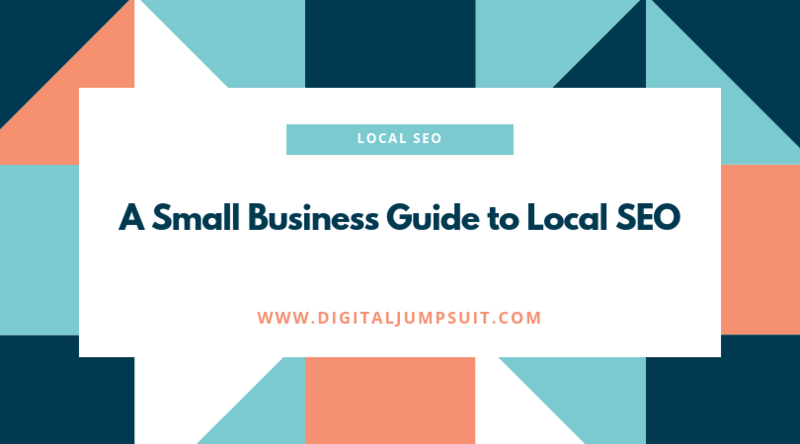 There are a lot of myths about local SEO but there are five secrets that will allow your business to rank higher than your competitors within your local scene. 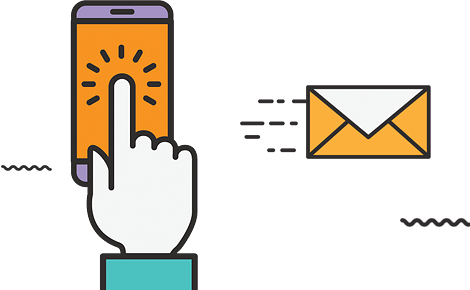 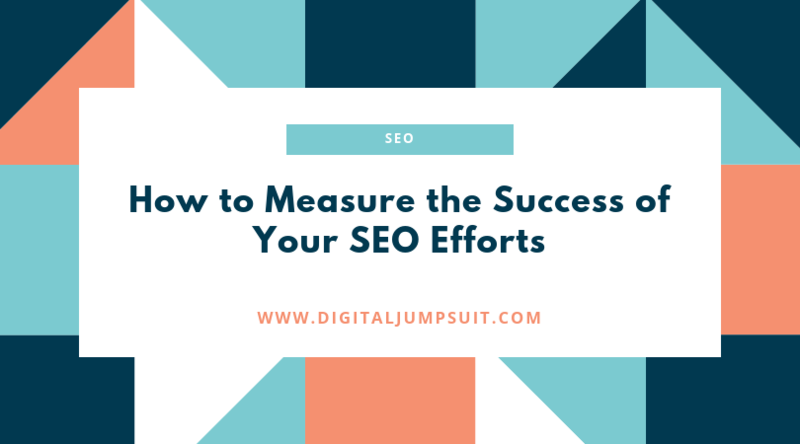 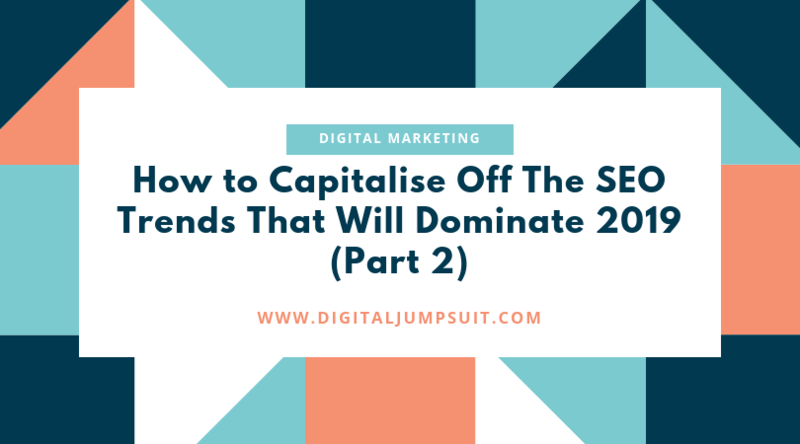 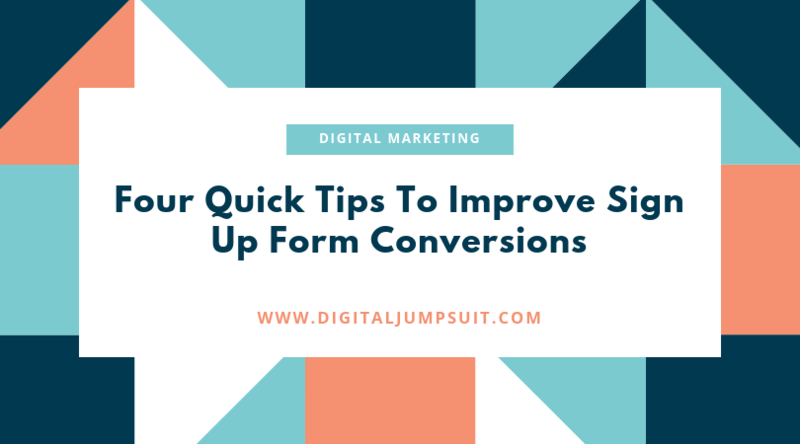 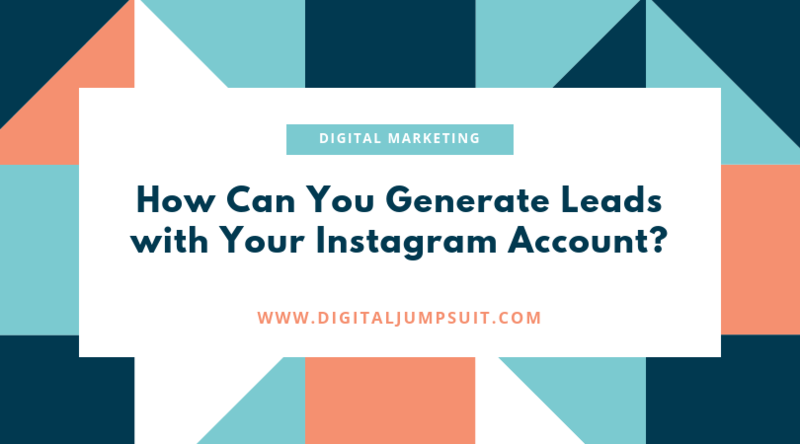 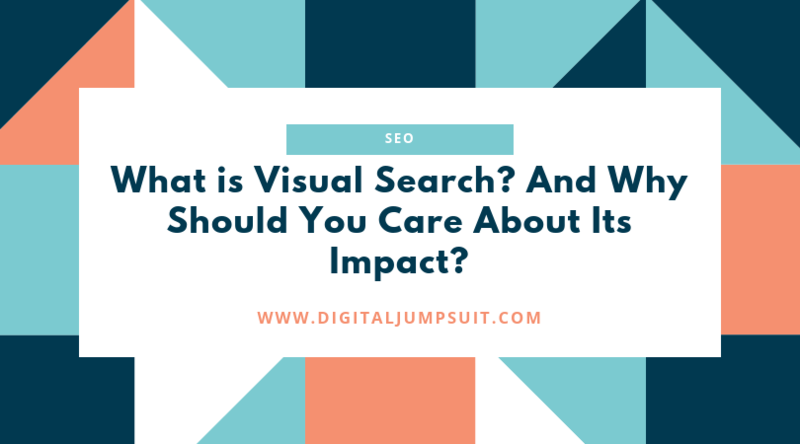 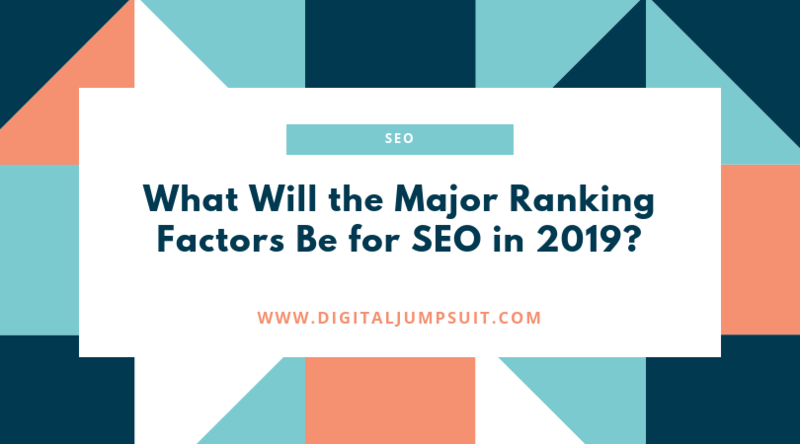 Digital Jumpsuit would like to share these secrets with you and allow you to begin your journey to better rankings.